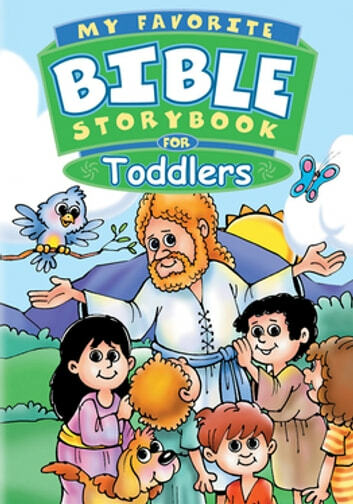 MY FAVORITE BIBLE STORYBOOK FOR TODDLERS is a comforting, beautiful book that is specially made for snuggle-up reading time and sharing the favorite stories of the Bible with your child. After each short Bible story you will enjoy the questions and activities that will encourage interaction between parent and child. Bible lessons are taught in an unforgettable way. Treasure this time together with your toddler as you begin building a life-long love for reading God’s Word.